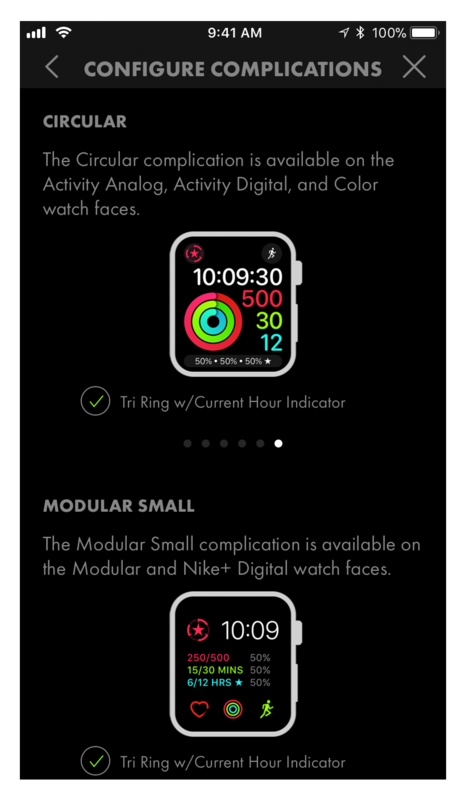 All the Rings is designed to complement and enhance the activity experience. 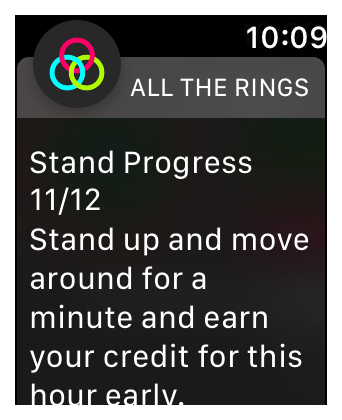 Now it's easier than ever to close all the rings, every day. 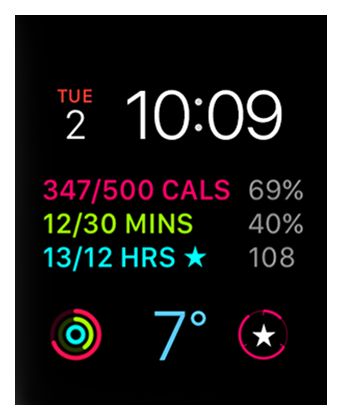 Put Your Activity Results First! 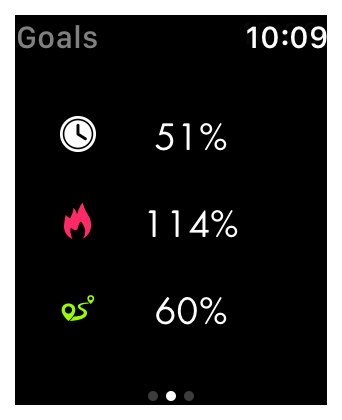 All the Rings is the companion app you need to take your activity results to the next level. 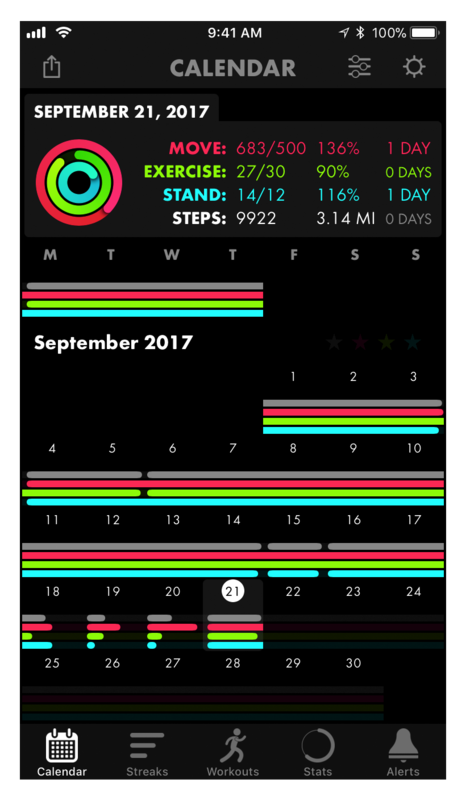 Dive deeper into your health data and see it in a way that enables you to achieve your goals faster and with more consistency. 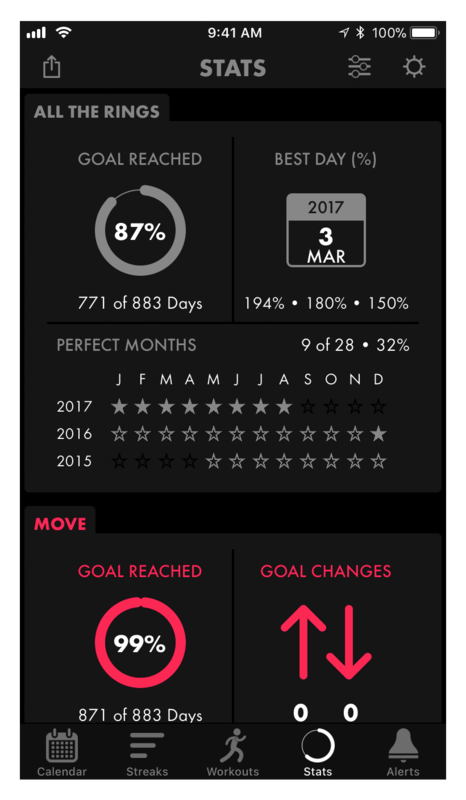 Now you can monitor your activity streaks, compare workouts, get detailed activity stats, enable alerts for increased awareness of your progress, and more. 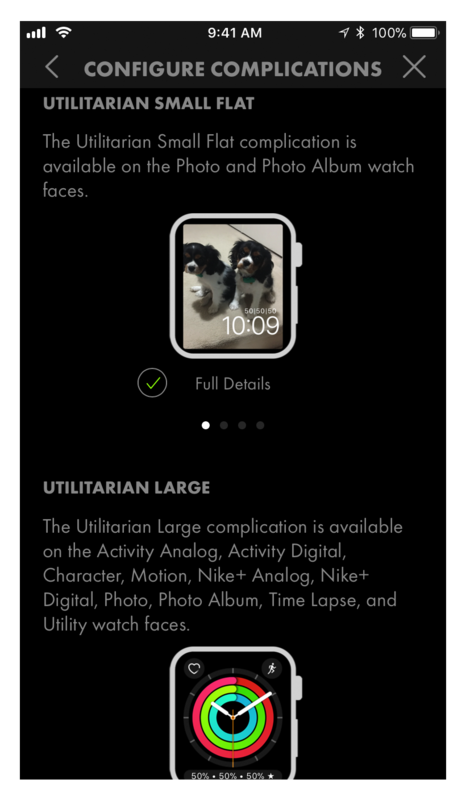 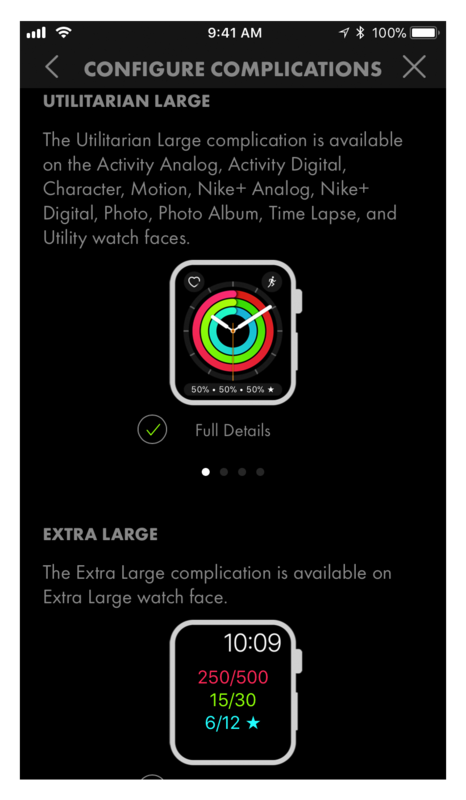 1All the Rings requires an iPhone with iOS 11.0 or higher and an Apple Watch with watchOS 4.0 or higher. 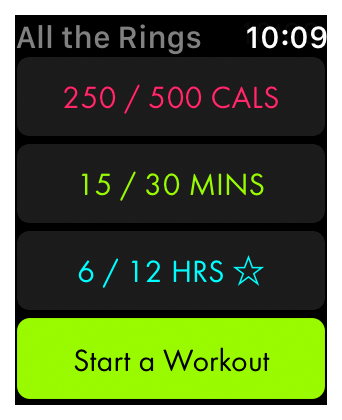 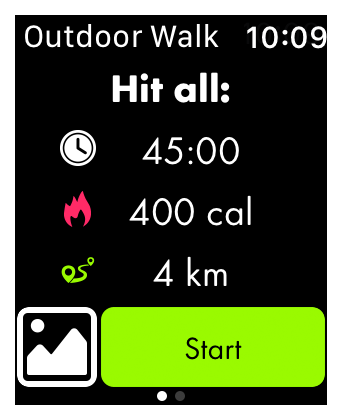 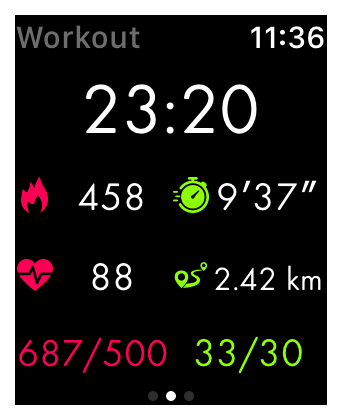 Now you can easily view your Move, Exercise, and Stand streaks, plus your All the Rings streak. 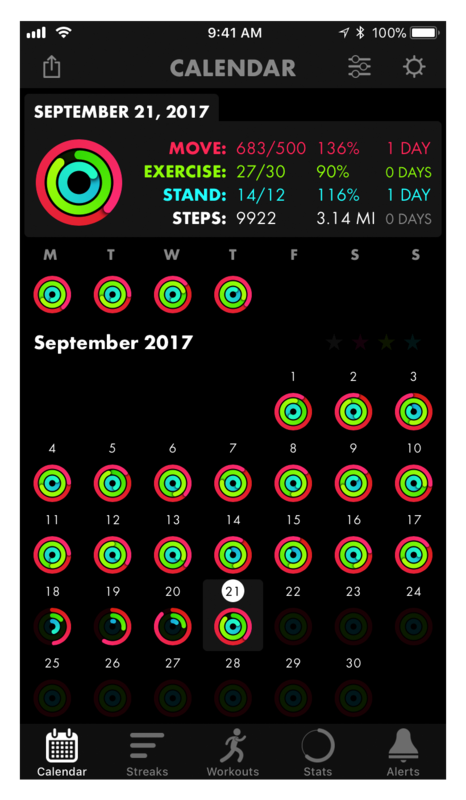 Compare your current streaks to your all-time best streaks to help you stay motivated and close all the rings. 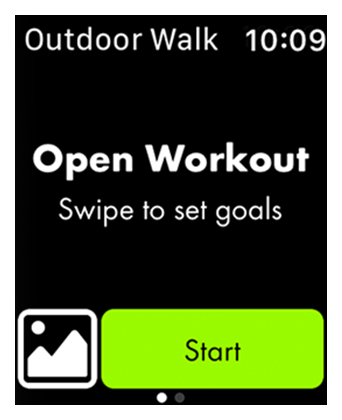 Need to earn some quick workout minutes to hit your goal? 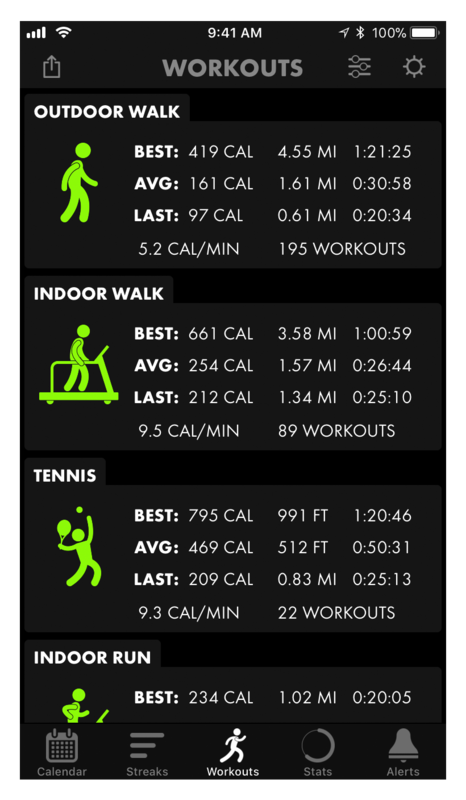 Compare the efficiency of your workouts. 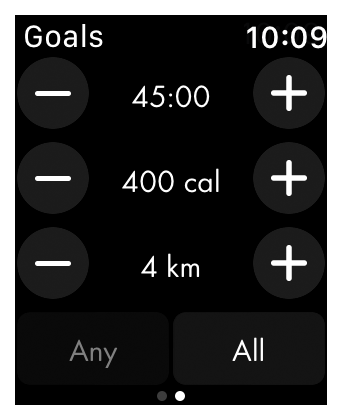 Sorting by calories burned per minute let's you know which workout will get you to your goal the fastest. 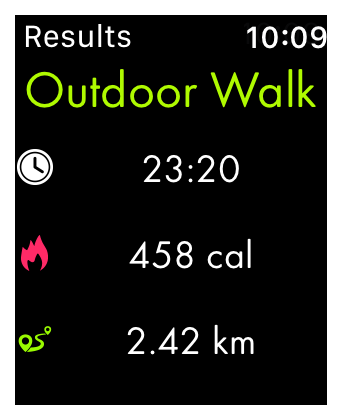 Detailed health and fitness data are just a tap away. 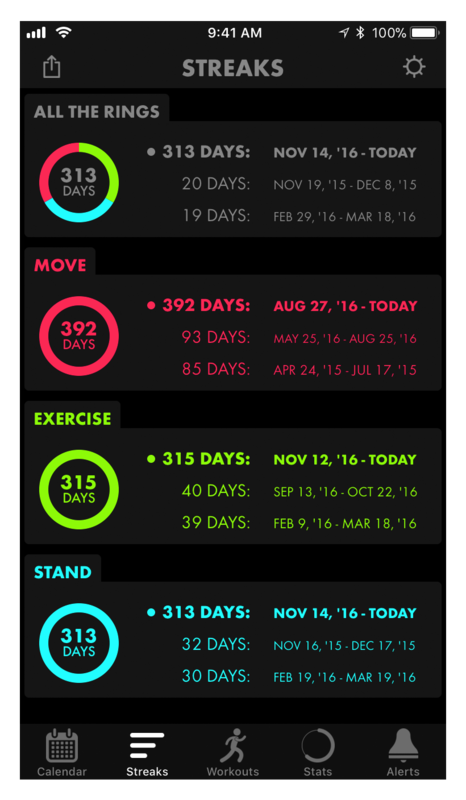 View your best days, perfect months, averages over different time periods, and more. 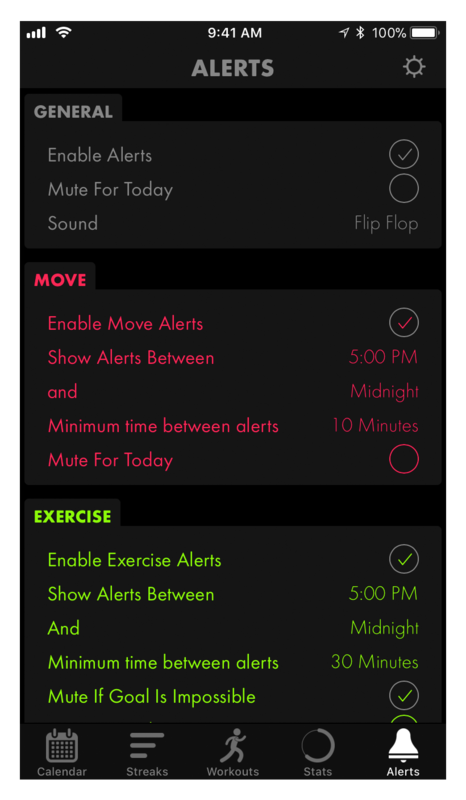 Enabling alerts makes it easier to achieve your daily goals. 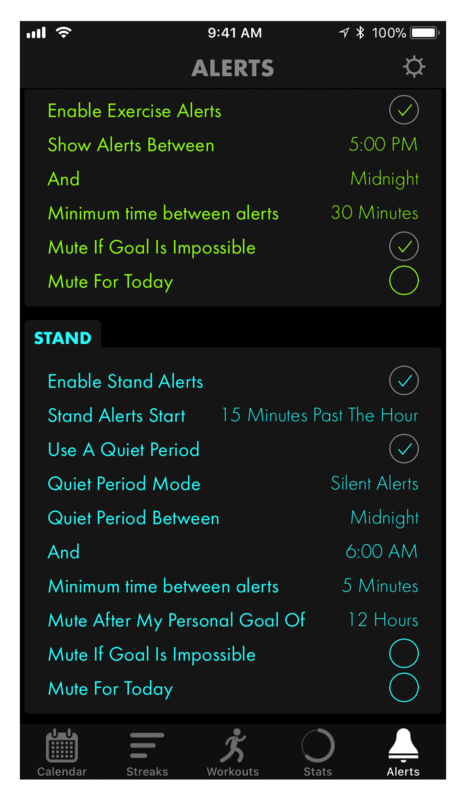 Now you can be notified if you're about to miss a goal before it's too late. 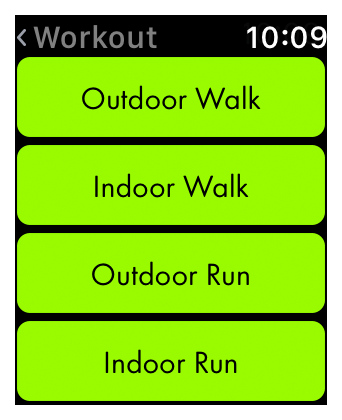 We believe every app has room for improvement. 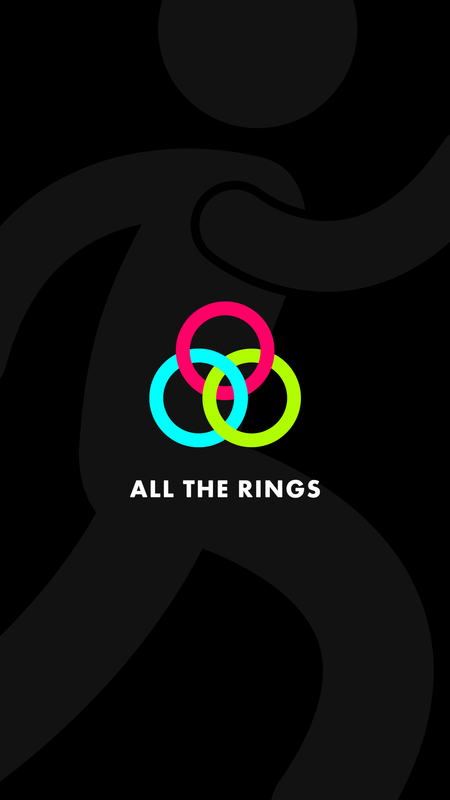 Whether you have support questions, feature requests, or just feel like telling us how awesome your experience with All the Rings has been - we want to hear about it! 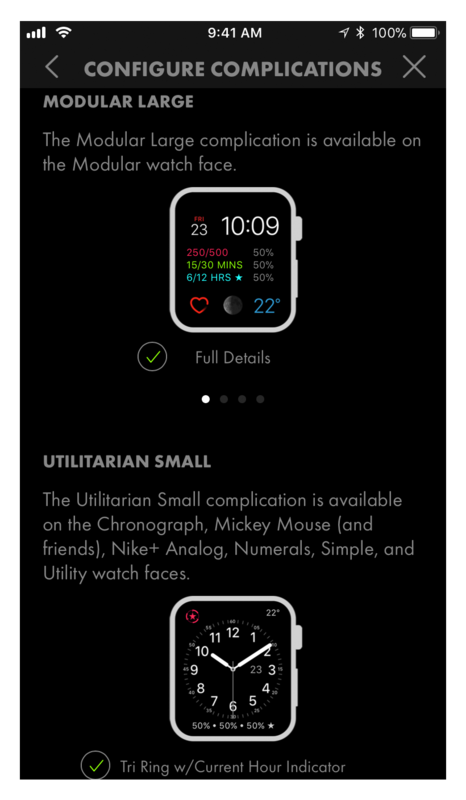 © 2017 Cerebral Gardens Inc.